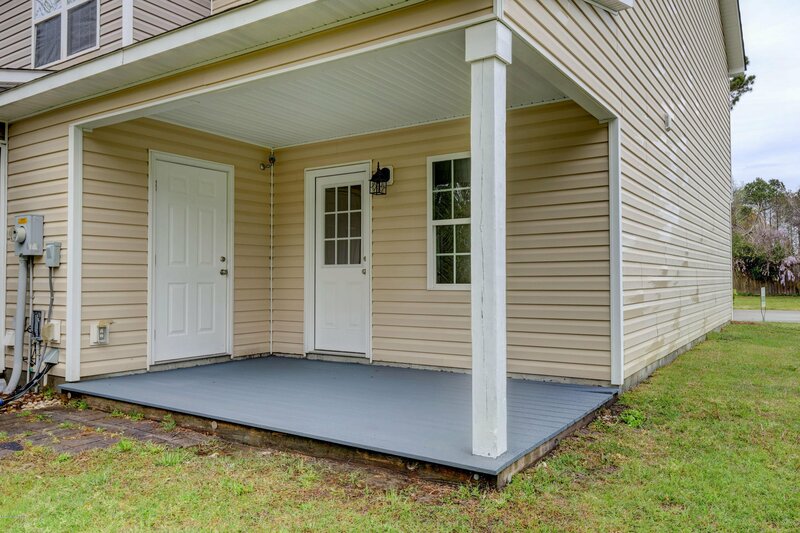 Like-NEW!!! 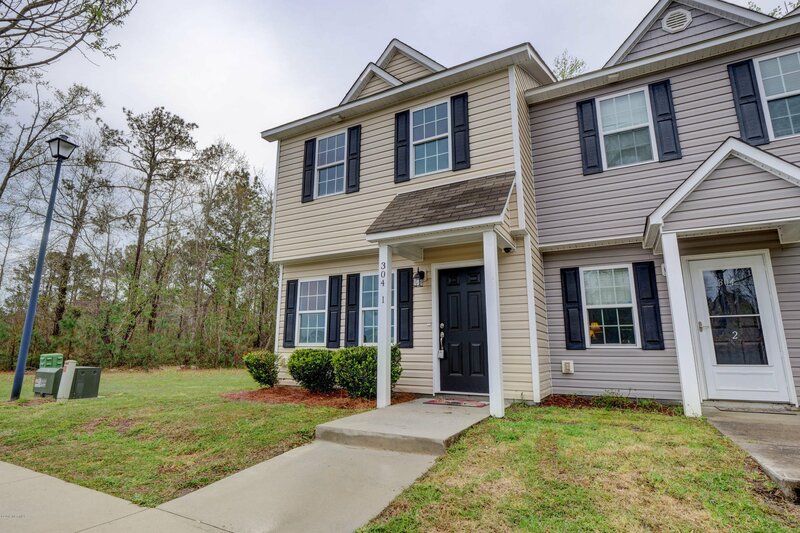 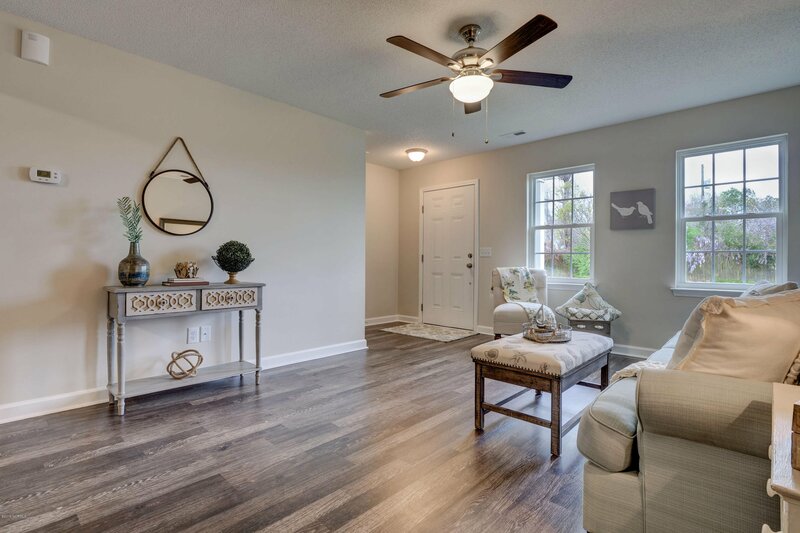 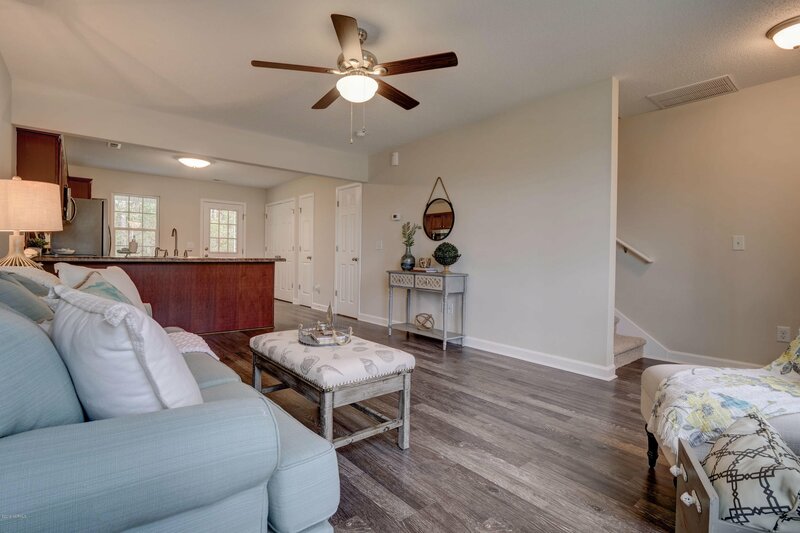 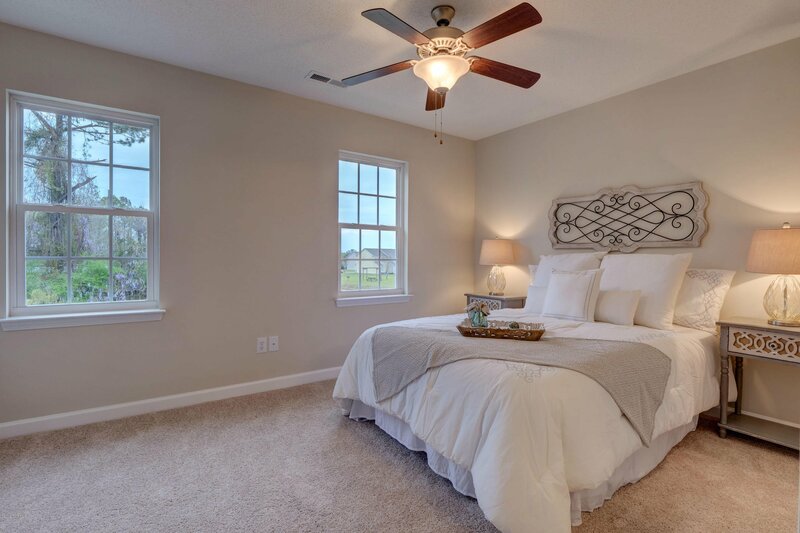 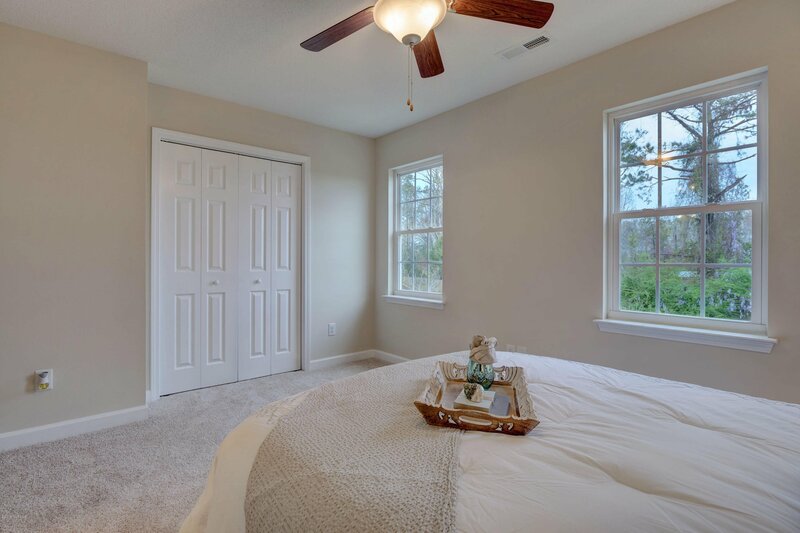 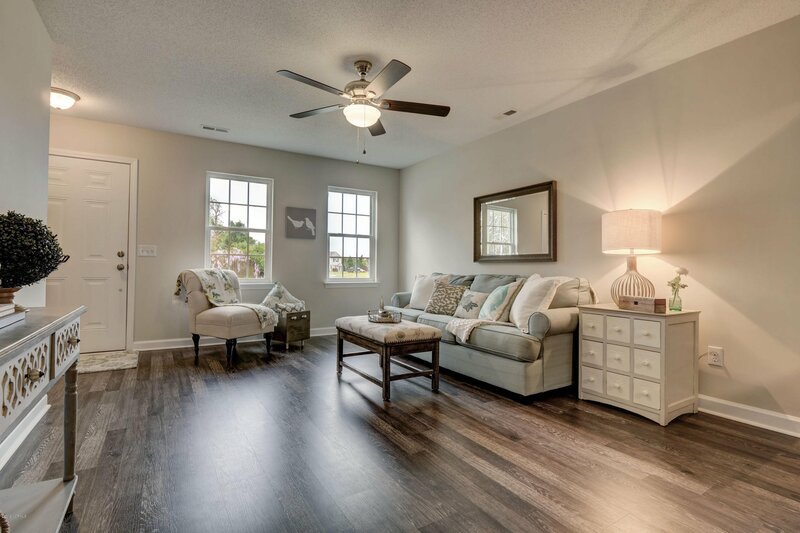 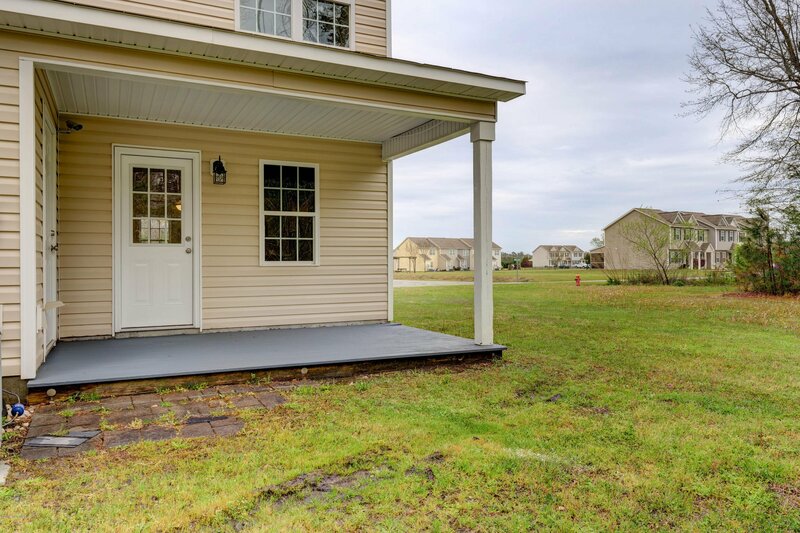 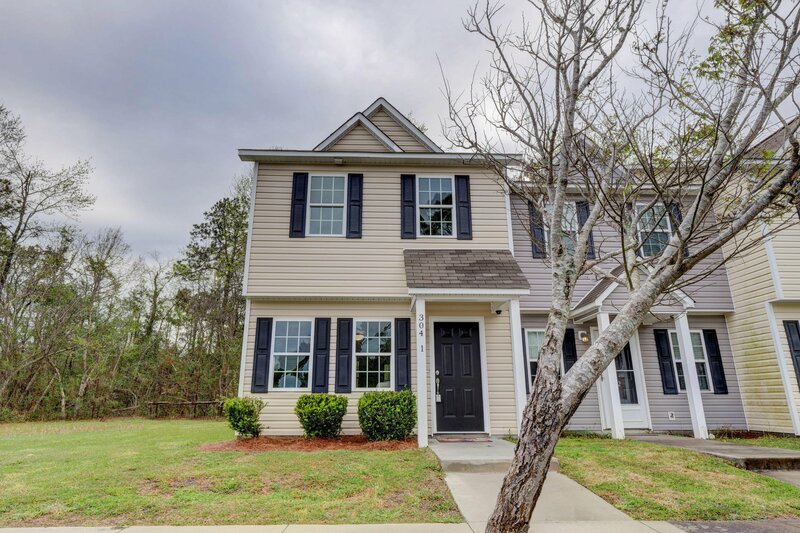 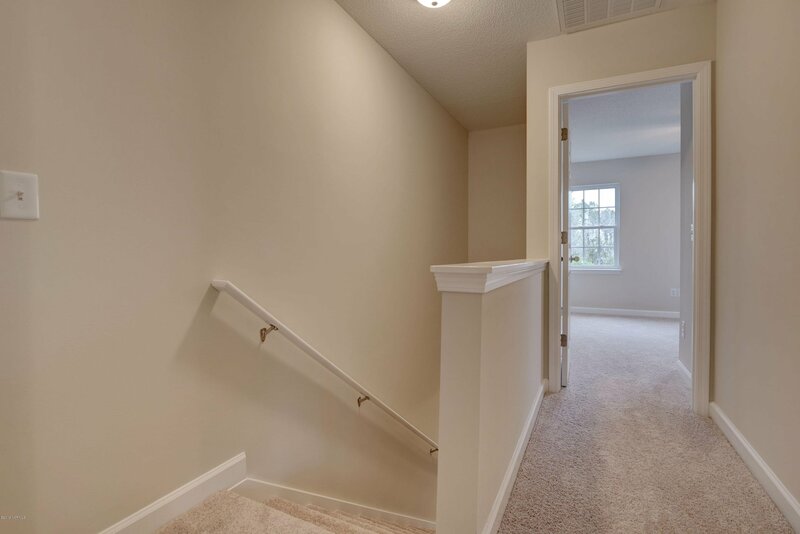 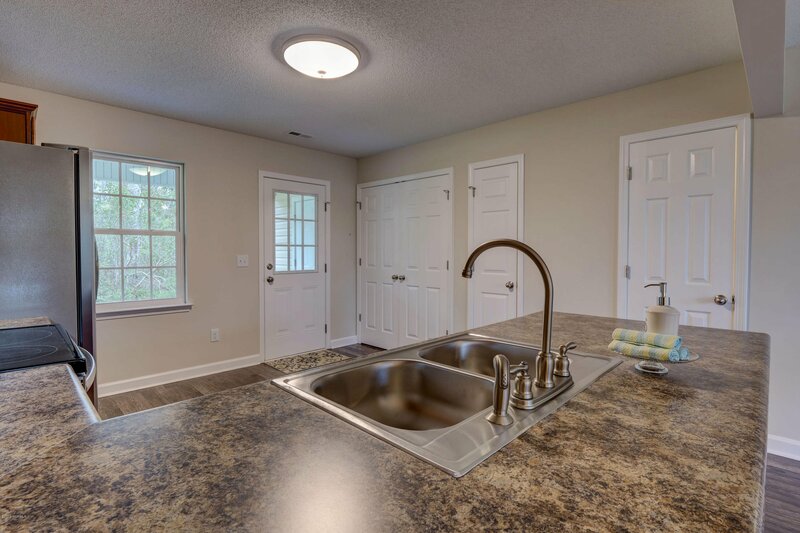 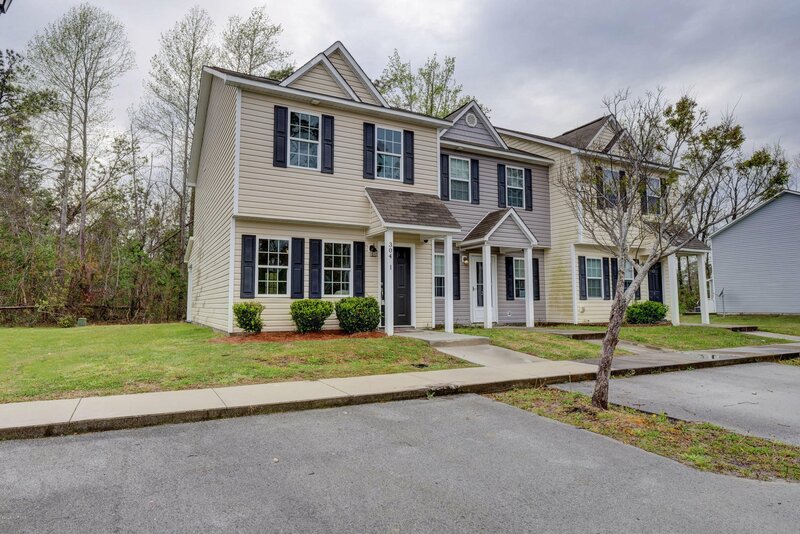 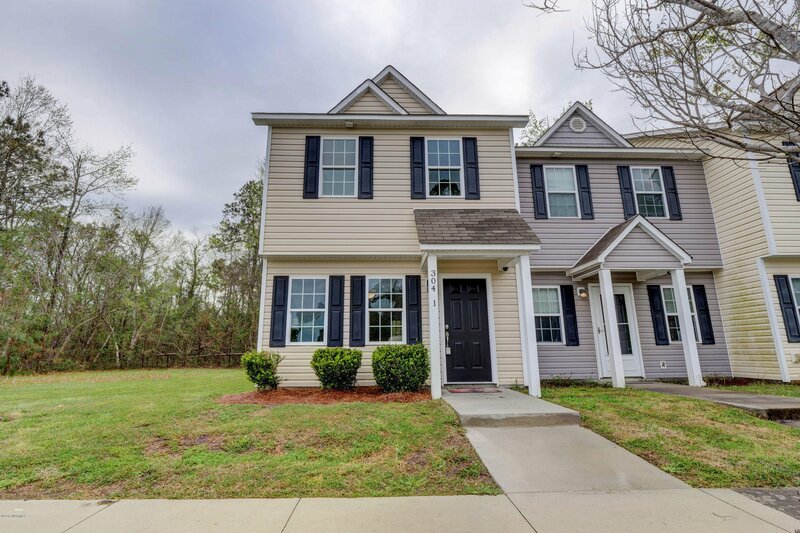 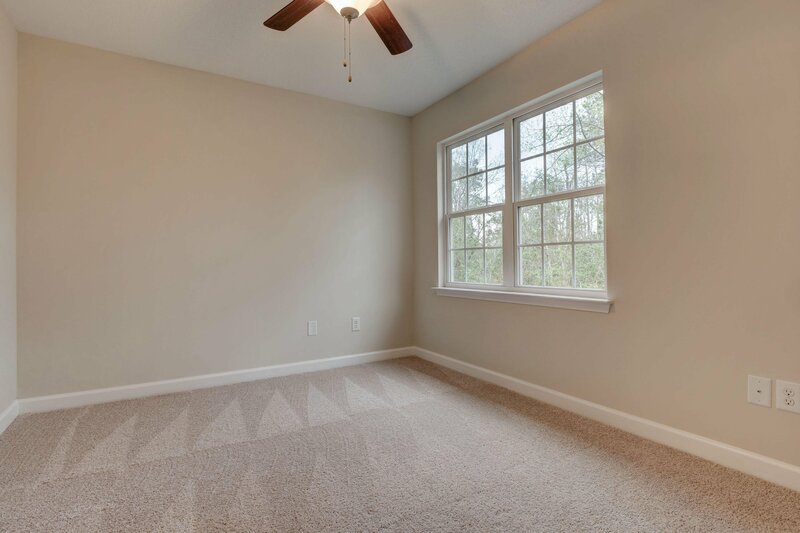 This totally remodeled 2 bed 2.5 bath townhome is nestled in a great community in Hubert that's just down the road from the back gate! 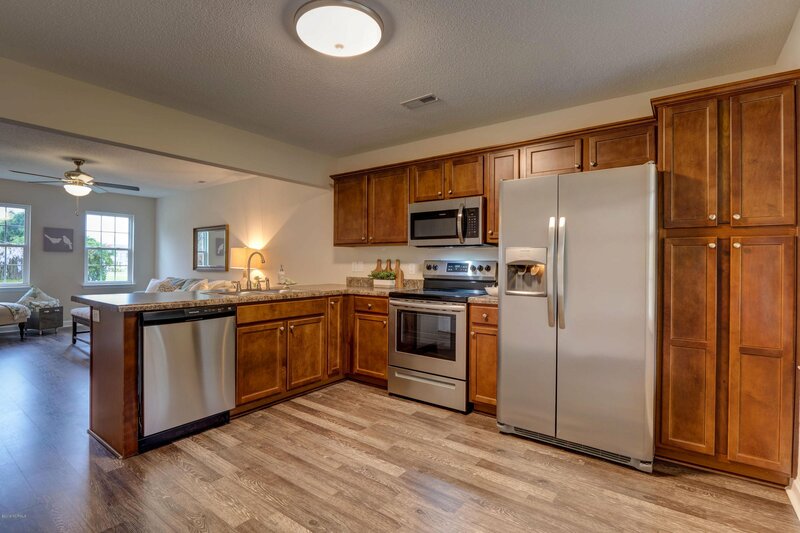 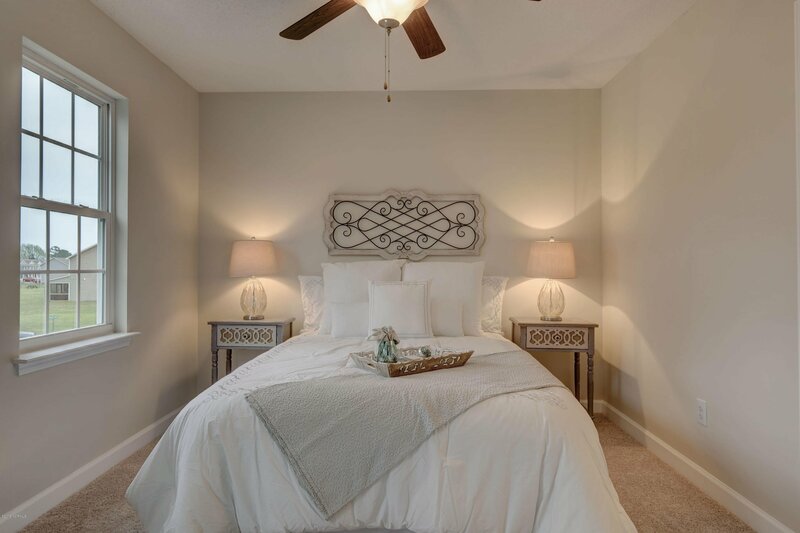 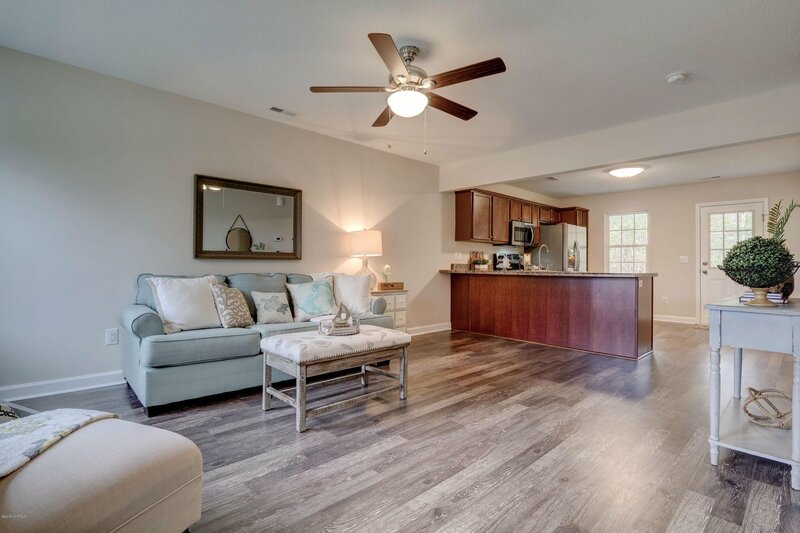 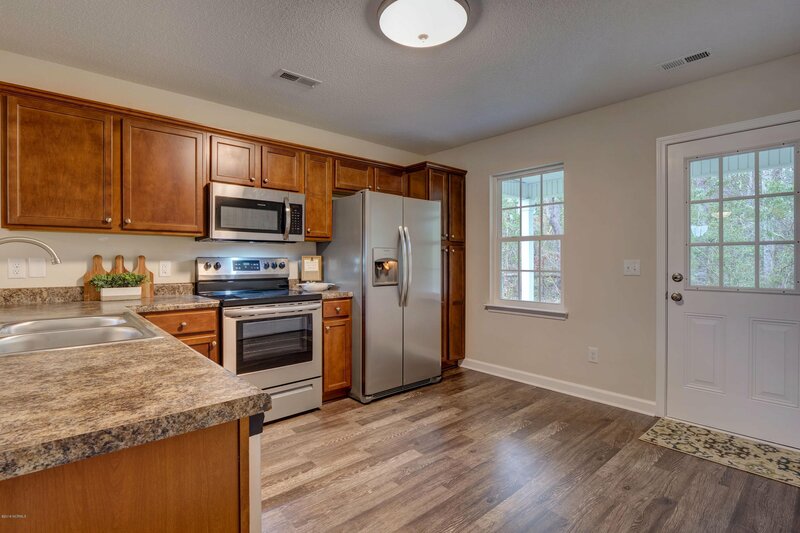 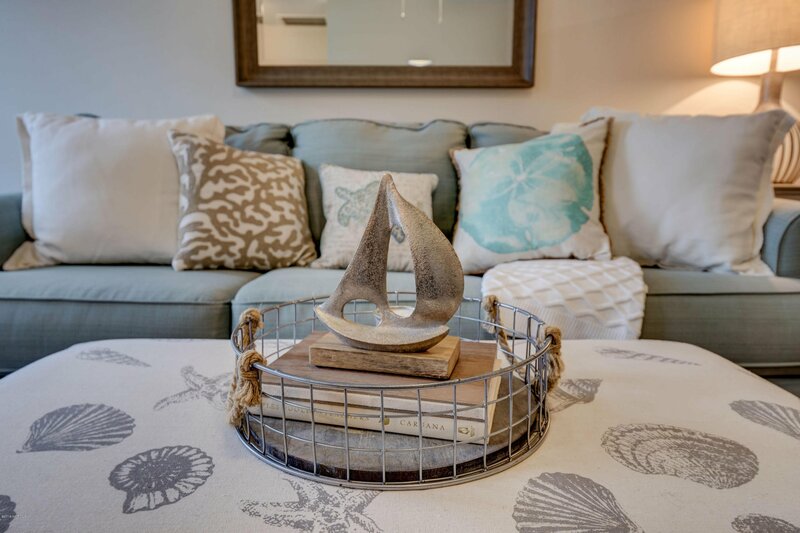 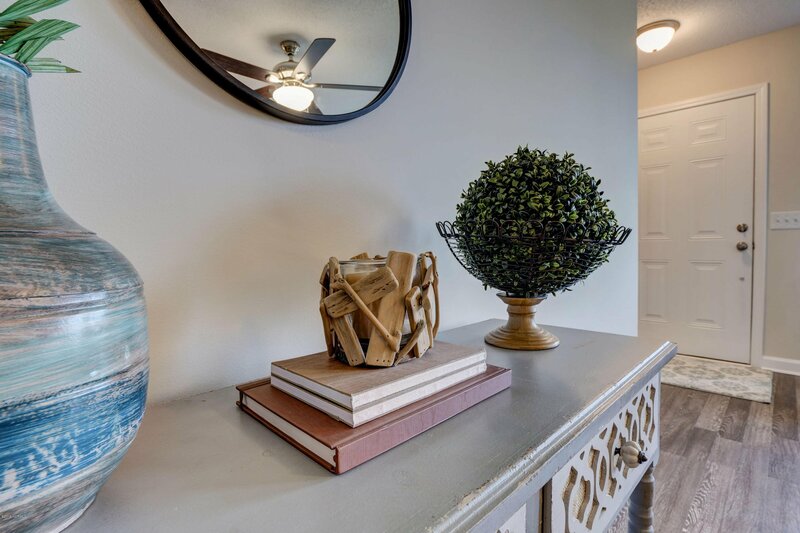 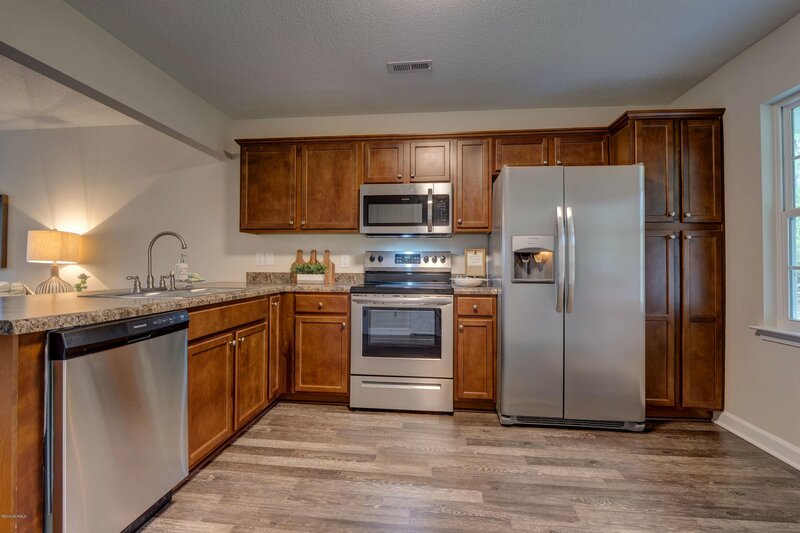 Conveniently located to local businesses, schools, and shopping, this amazing end-unit features modern kitchen cabinetry and countertops, sleek new stainless appliances, stylish new laminate flooring, plush new carpet, fresh paint, as well as new lighting/plumbing fixtures and much more! 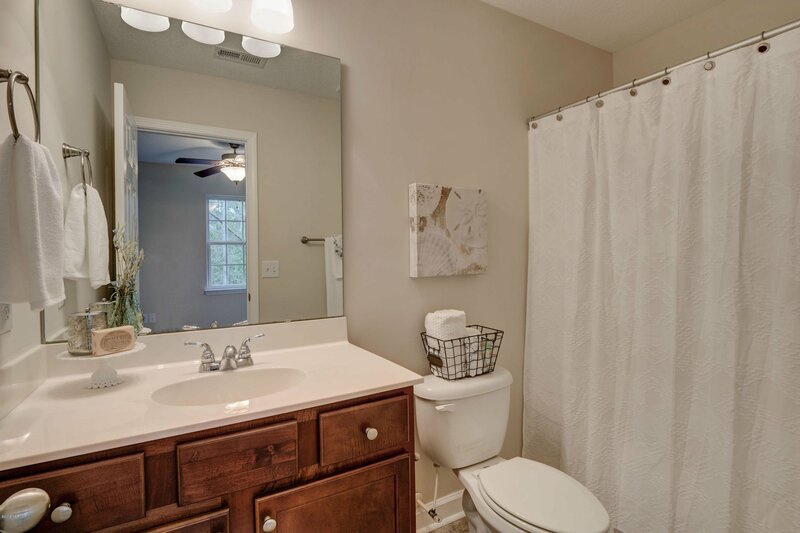 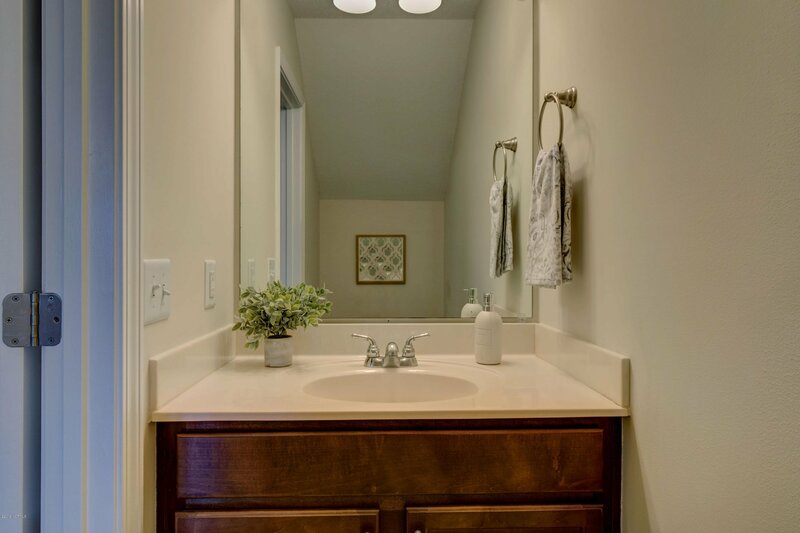 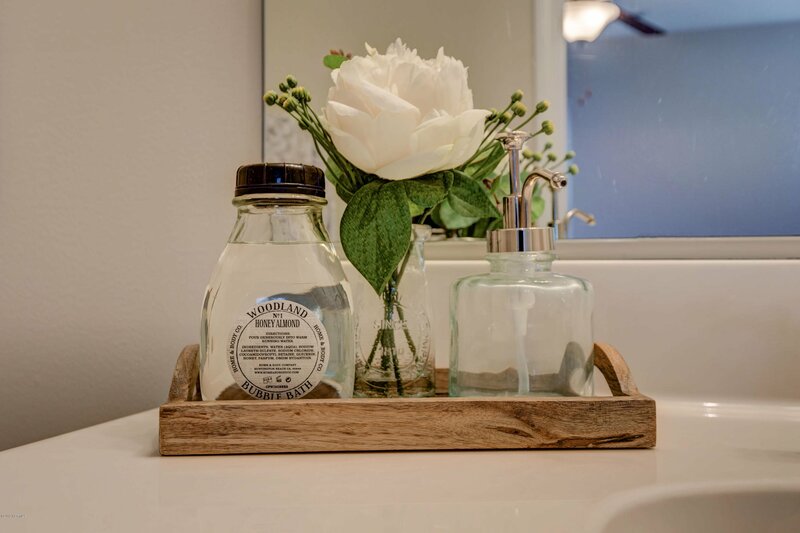 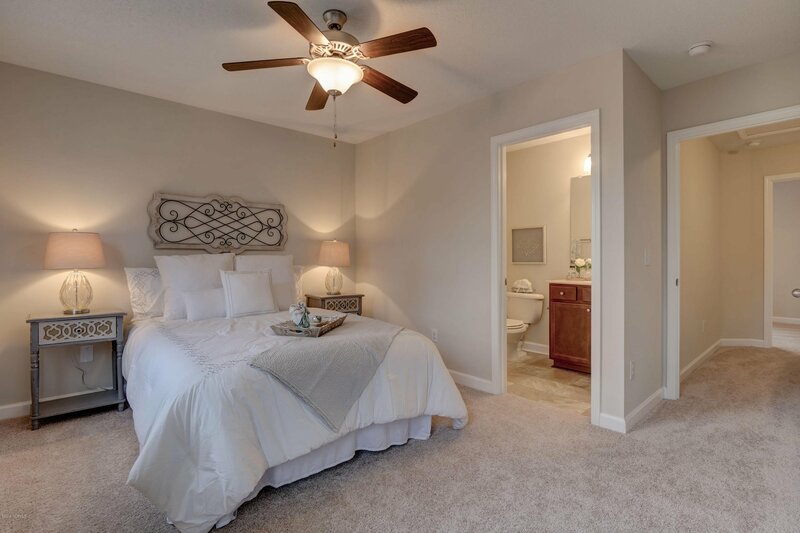 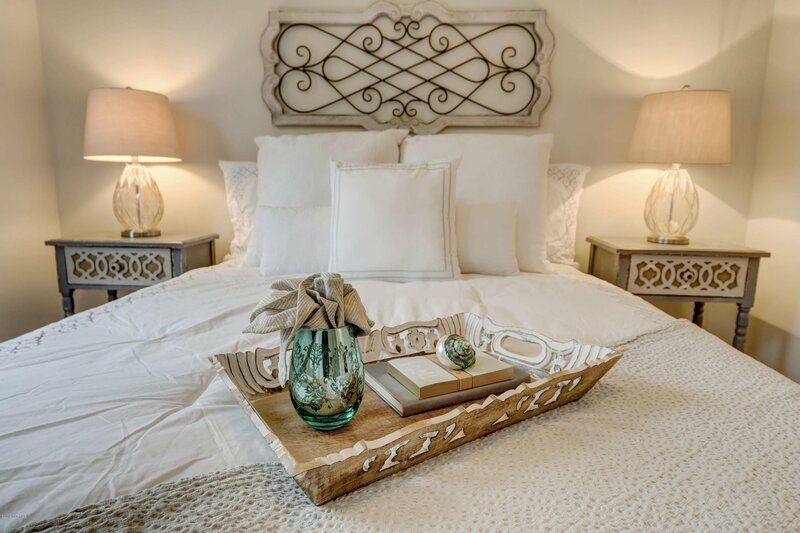 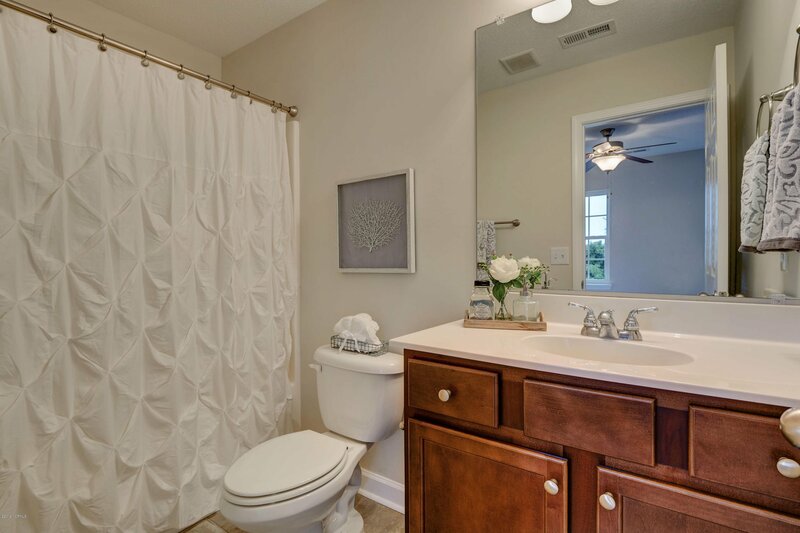 Plus, each bedroom features its own full bathroom! 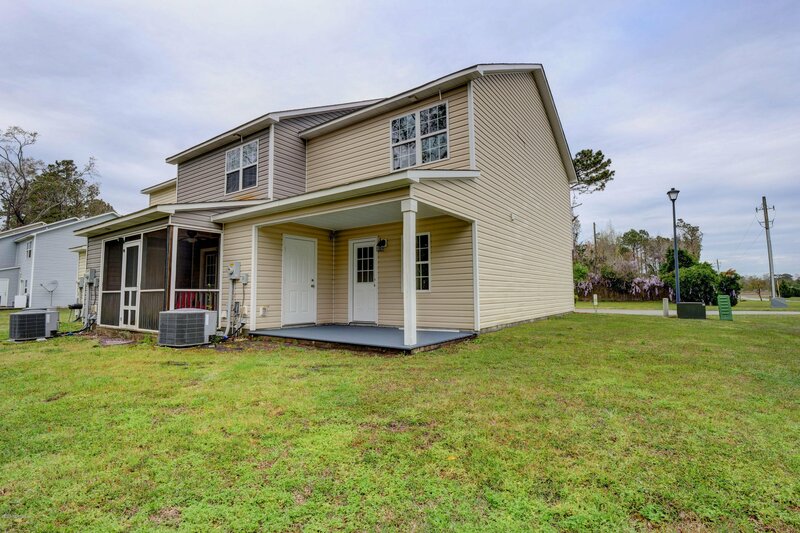 This one is move in ready and priced to sell! 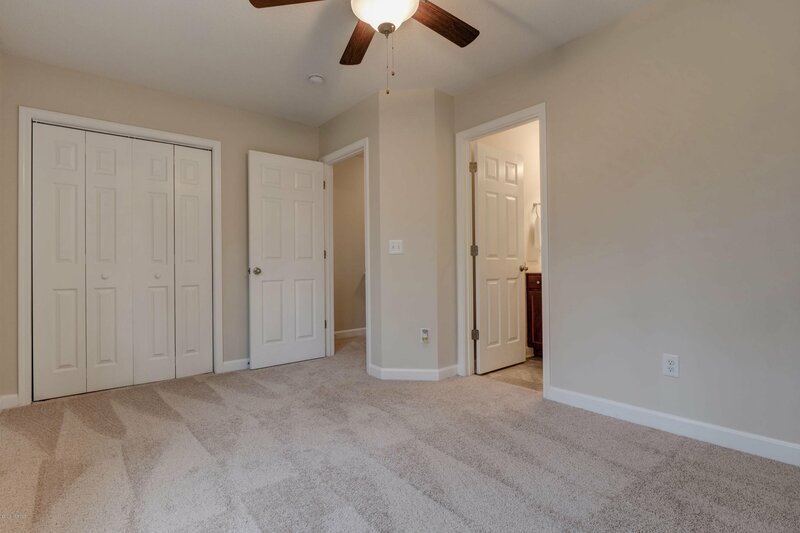 Set up your own private showing today! 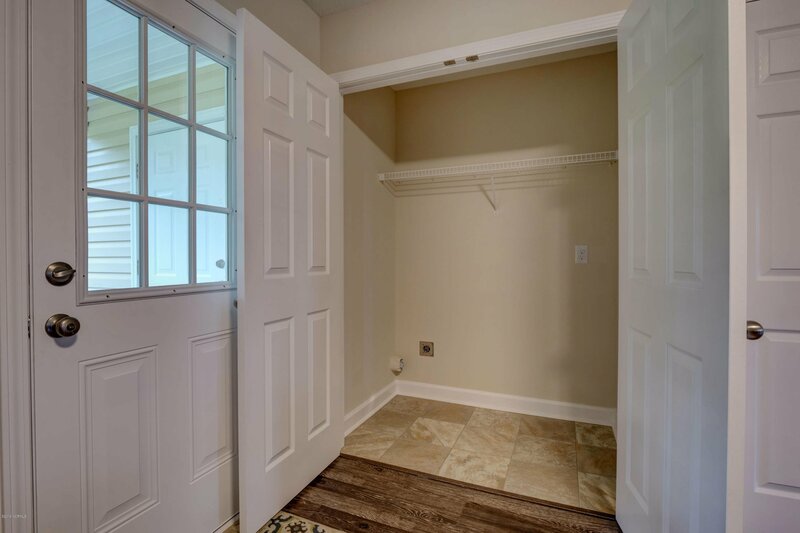 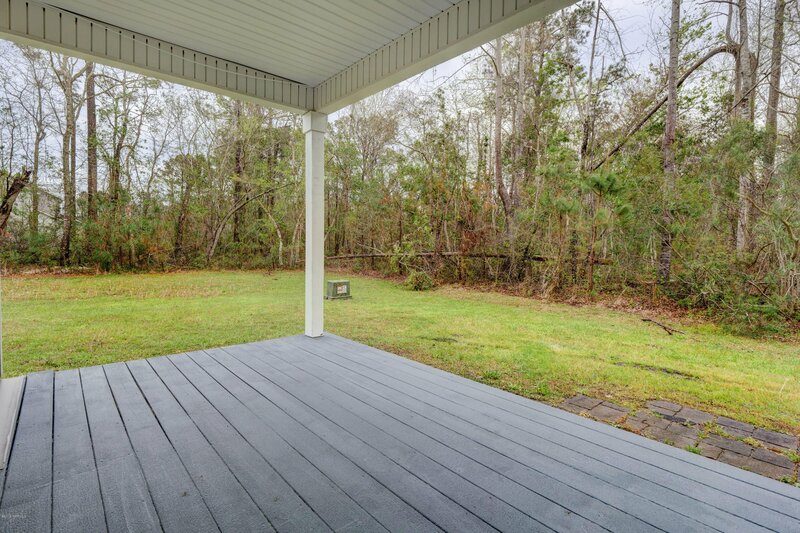 Listing courtesy of Hall Property Specialist, Inc.